Sign-up using the form or call us at 707-685-9082 to take advantage of this exclusive offer. For more information or to schedule an appointment with our Vacaville chiropractor, call 707-685-9082 today! The foundation of chiropractic is creating total wellness. 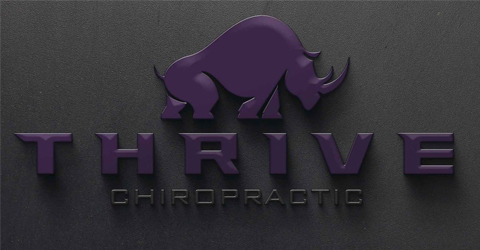 At Thrive, our goal is to help you restore and maintain your health. Our job is to provide the adjustments that will let your body heal itself and be able to maintain total health on a long-term basis. 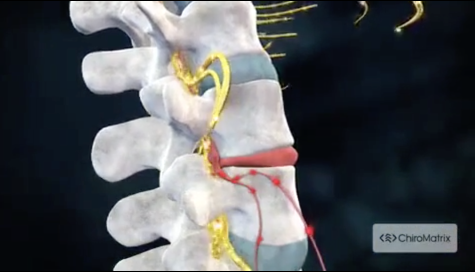 Whether you are living with pain or other health concerns, chiropractic may be the answer you have been looking for, and perhaps you just don't see the connection between a "back doctor" and your health concerns. After all, we don't know what we don't know! Modern science has proven that the chiropractic adjustment offers tremendous results with not only pain management, but results with a wide range of health issues that many people have no idea respond favorably to chiropractic care . Our office is committed to empowering our patients with knowledge in all areas of health and wellness so that you are in control of your health. When you live with health issues the quality of your life experience is less than what you deserve....... you CAN enjoy life to the fullest, Chiropractic may be the answer. We care for patients of all ages and work with families because we know you're committed not only to your own health, but to the health of your whole family. "I love this place wonderful family great staff! They take wonderful care of my family. Best chiropractor I've ever been to! I recommend them to everyone." "They are an amazing family owned business that truly cares about their patients. Love them to pieces and it’s an added bonus that they’ve bonded with our daughter who comes with us for every adjustment."